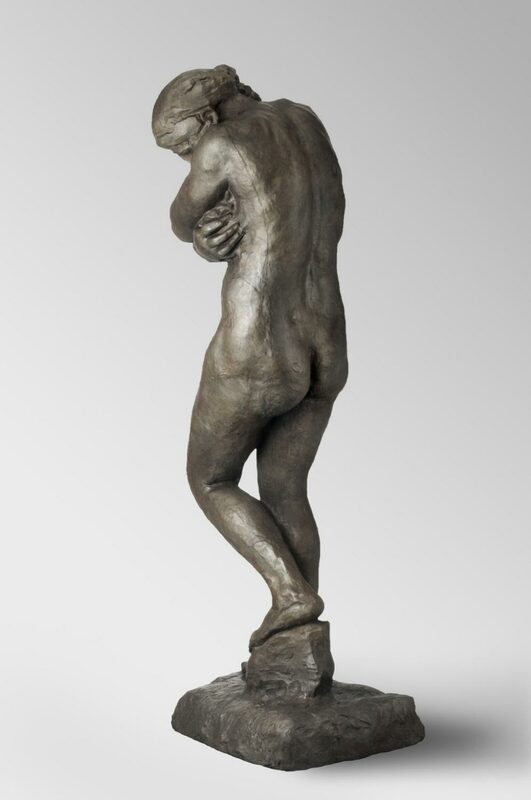 Signed by figure's left foot: A. Rodin Foundry mark back of base to right: ALEXIS RUDIER./Fondeur Paris. 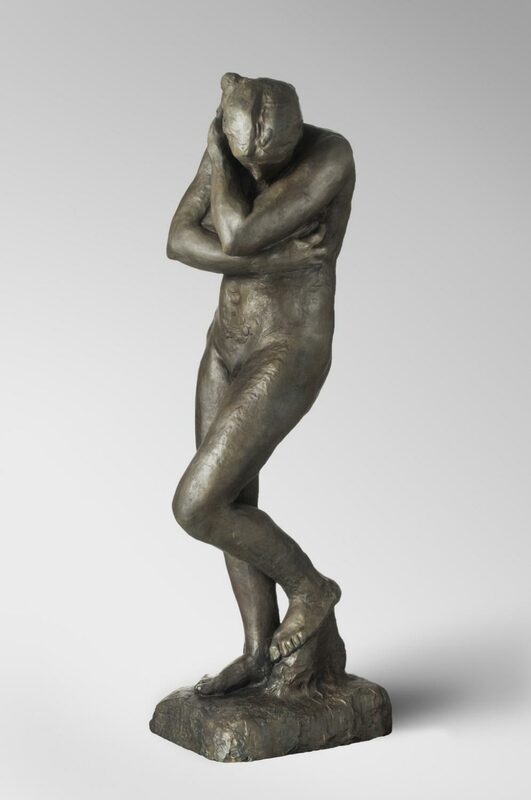 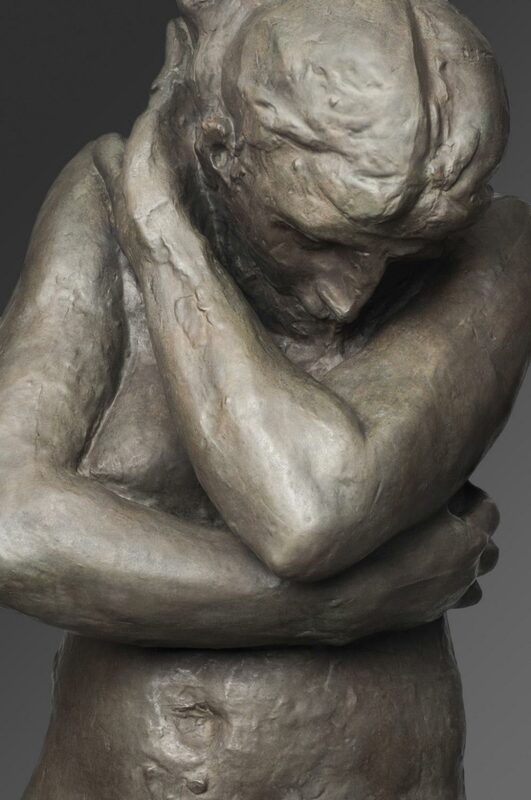 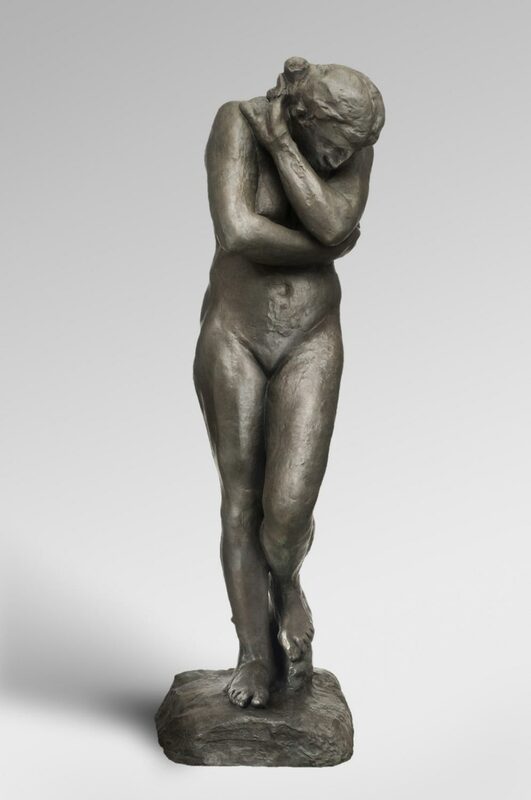 Auguste Rodin, French, 1840 - 1917. 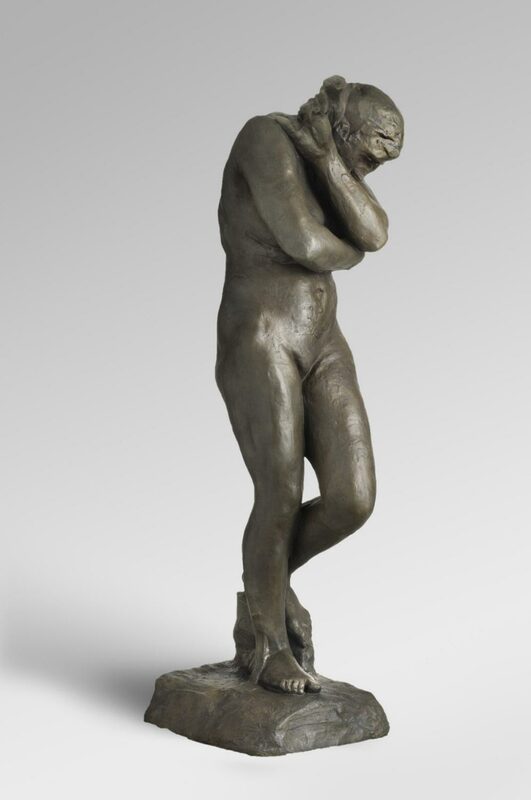 Cast by the foundry Alexis Rudier, Paris, 1874 - 1952.